Take 1 Serving (1 Capsule) 1-2 times daily or as directed by a physician. Do not exceed 1 Serving in a 4-8 hour period. Do not exceed 2 Servings per day. WARNING: This material is EXTREMELY hazardous if not used as directed. Strictly follow recommended dosing. Do not exceed 1 Serving in a 4-8 hour period. Do not exceed 2 Servings per day. Improper dosing may result in sickness, injury, or death. Do not combine with other stimulants. If you are currently pregnant or nursing, consult a physician prior to use. Keep out of the reach of children. I'm from Canada and I can say that my order of Yohimbine HCL made it past Customs, though it was only one bottle. This supplement provided great energy, albeit a bit jittery at times. Taken with 200 mg of caffeine, it can be quite potent. 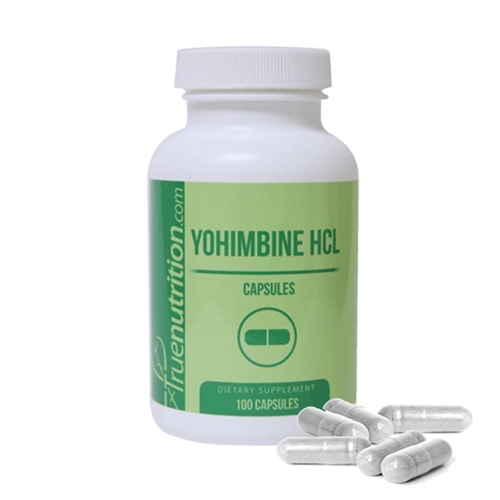 I've been taking Yohimbine HCL for about a month now and have noticed its fat shedding abilities. Definitely worth the money. My only complaint is the price of shipping to Canada, which was about $30-$40.